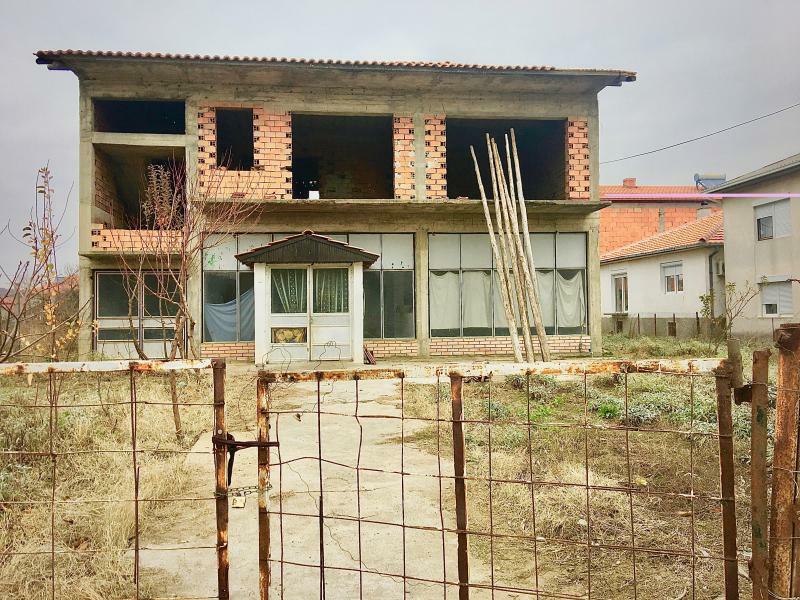 House for sale in Gevgelia. The house is situated on 127m2 and contains two floors. 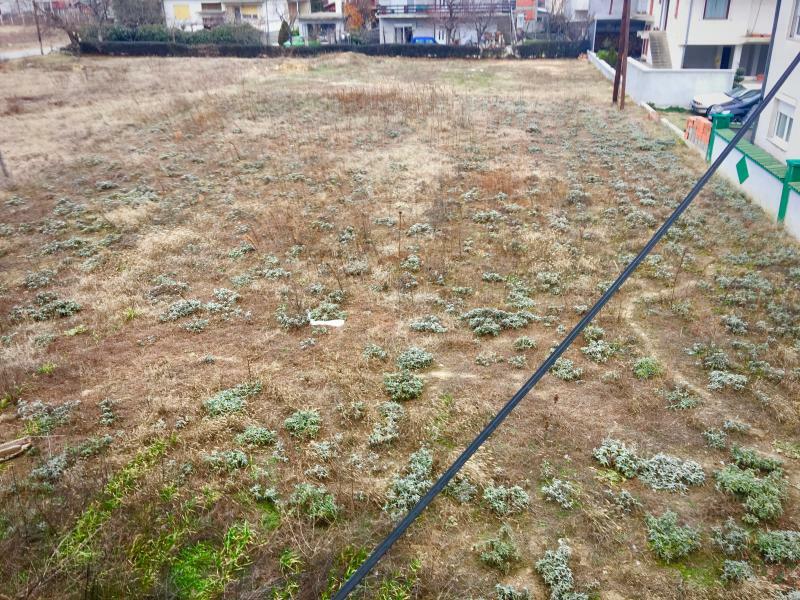 First floor 108m2, second floor 104m2, terraces 16m2 and a separate land for building new houses/flats of 898m2. The separate land is for sale together with the house. Higher price can be reached by selling properties individually, but the owner has immigrated to the United Kingdom for work and the sale is at a discounted price to attract buyers that are interested at reselling the land separately with a profit. Or for buyers that are interested in a house with a large plot of land in the town area. The first floor of the house is nearly finished from the inside, with electricity and water supplies. The second floor has electricity in one room, but needs further building work. Photos and all the paperwork can be provided prior arranging for a viewing. The house has only one owner and the sale would be completed with the buyer preferred solicitor and estate agents. 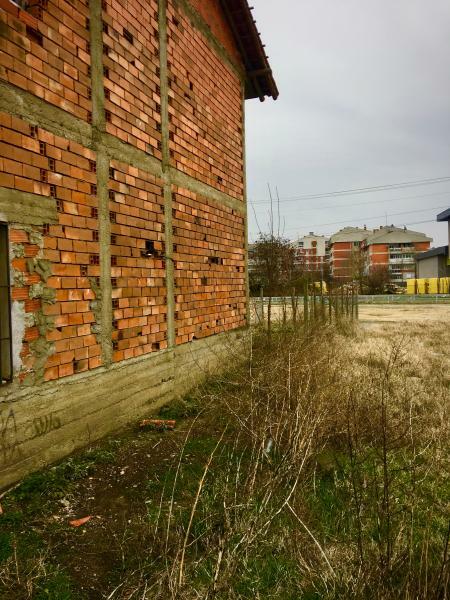 The sale price for the house and the separate plot of land is 63,000 euros.